The new 2019 Webinar training series is here! 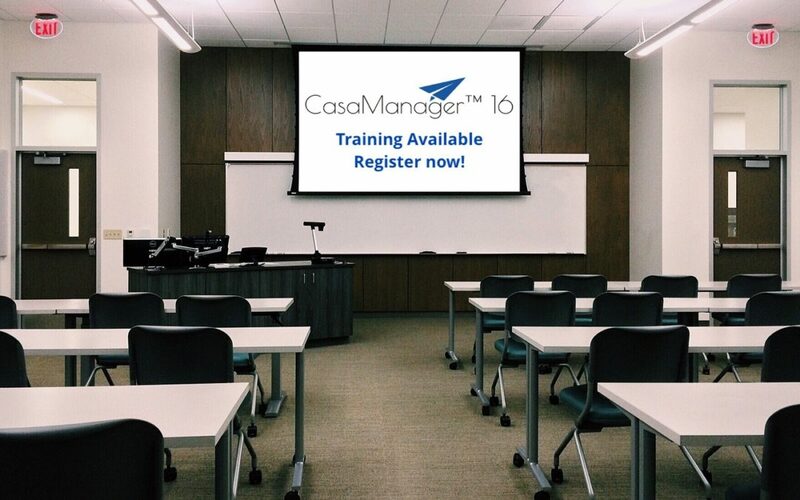 If you are a new staff member or new agency to CasaManager, you will benefit from these trainings. If you are a moderate or veteran CasaManager user, but need a refresher, you will benefit from these trainings. To check out the session descriptions and register for any or all, simply navigate to the bottom of your CasaManager News! from your user dashboard, click on “Training Schedule”, and you’ll be taken to our website. You can also navigate directly to our website at www.casamanager.com.